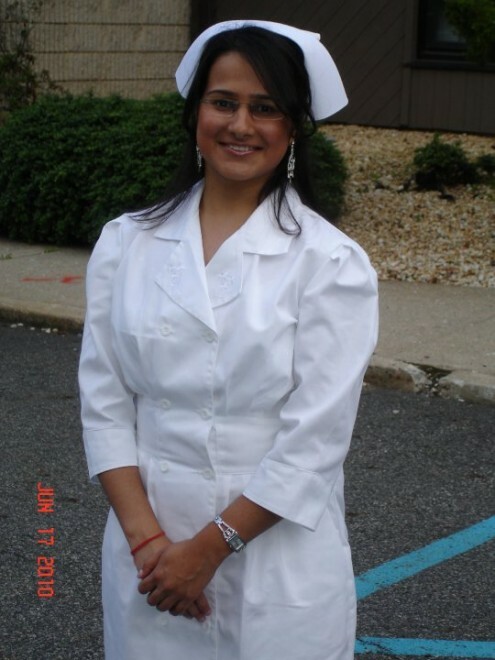 I am currently licensed as a Registered Nurse as well as a Licensed Practical Nurse for the State of New Jersey. This photo was taken on the day of my graduation from a practical nursing program. It was a very special and important day in the educational aspect of my life, as it marked the milestone of a beautiful and remarkable start to a career doing something I love the most: being a nurse!